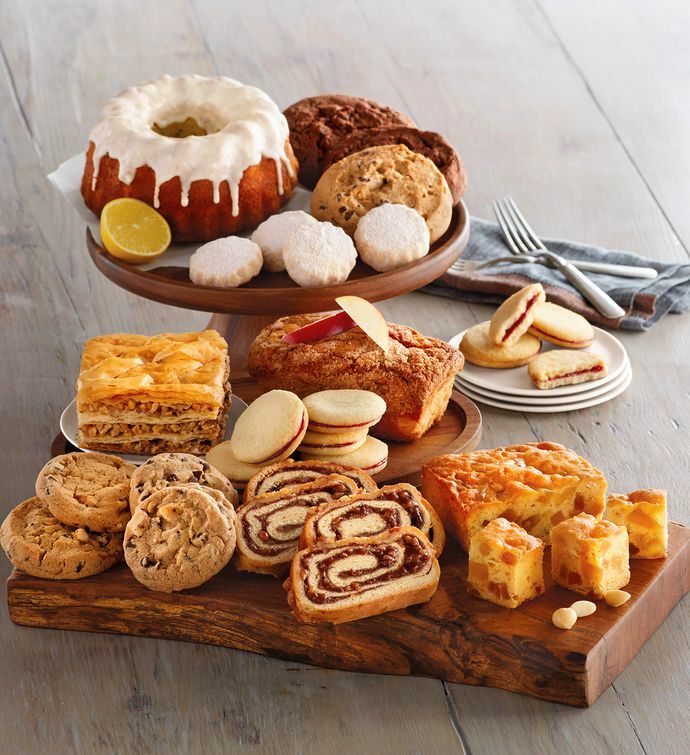 Our Signature Bakery Assortment is ideal when you need a cookie delivery. This bakery gift is filled with baked goods such as lemon poppyseed coffee cake and baklava handcrafted in our own bakery. We've added some of our most popular cookie types, from raspberry galettes to Moose Munch® Cookies, to round out this generous collection.